Octasolve is a new product that has been 12 years in the making. It offers a unique fuel system treatment that removes water from fuel and helps prevent and cure Diesel Bug. But that’s not where this product stops. It can also help reduce emissions, improve fuel efficiency and reduce maintenance costs. In this blog post, I’m going to look at exactly how it works and what its key benefits are. And at the reasons why someone like you might consider using Octasolve fuel additive in your vehicles. It’s estimated that there can be between 3 and 6% of water present in all fuel systems due to condensation alone. And one of the most unique things Octasolve offers, over other fuel additives, is that it dissolves this water. Permanently. Across Carbon, Bio and Aviation fuels. It does this in two distinct phases. The first is by ‘solubilizing’ the free water in the fuel – turning it into microscopic droplets. Then, it can easily remove these from the fuel system, through the normal filters in the engine. And with no corrosion – in fact the opposite. Water is a vital ingredient for microbial, or Diesel Bug, growth. Because Octasolve removes any free water, it prevents these organisms ever forming. It starves them of what they need to grow and survive. As well as destroying the bacteria’s environment, it also dissolves the bodies of Diesel Bug. So, it can be a highly effective treatment when Diesel Bugs have already taken hold in a fuel system. Every time we drive a vehicle, it creates air pollutants that are harmful to our environment. Emissions are becoming subject to stricter and stricter regulations. And the government are now working to create Clean Air Zones (CAZ) and reduce pollution in urban areas. Testing has shown that by using Octasolve, you can reduce harmful emissions. In fact, you can reduce them by up to 70%. This includes carbon dioxide (CO2) carbon monoxide (CO) Nitrous Oxide (NOx) and unburned hydrocarbons (HC). Octasolve acts as a natural lubricant. It creates smoother surfaces for fuel to be delivered to the engine, creating a thin film over the surface. This reduces friction, causing less wear and tear on your engine components and reducing maintenance costs. It also clears fuel lines and filters of water. This prevents them freezing during winter – which is a leading cause of breakdowns in cold weather. And stops parts rusting and corroding by removing contact with water. Creating a smoother surface for fuel delivery doesn’t just reduce maintenance cost. It has another effect too. It makes the fuel flow more efficient. And as fuel gets released from the fuel injector, Octasolve causes it to be broken up into smaller droplets. The combination of a more efficient flow and droplets that burn more efficiently, can reduce your fuel consumption considerably. With many drivers seeing fuel consumption benefits of up to 10% more Miles Per Gallon – a substantial cost saving. All fuels pick up some water during transfer from the refinery and from condensation while being stored. But certain fuels, like Biofuels and ethanol, are more susceptible to destabilisation from water contamination. This is as a result of the diesel bug, I mentioned earlier. And also, because water causes ethanol and hydrocarbon phases to separate. But engines are only designed to operate at one setting. By adding Octasolve, you can remove the water and stabilise these fuels. As the use of AdBlue is increasing, so unfortunately is misfuelling. AdBlue should never be added directly to your diesel fuel. But this is happening on a more regular basis and can wreak havoc with your engine. 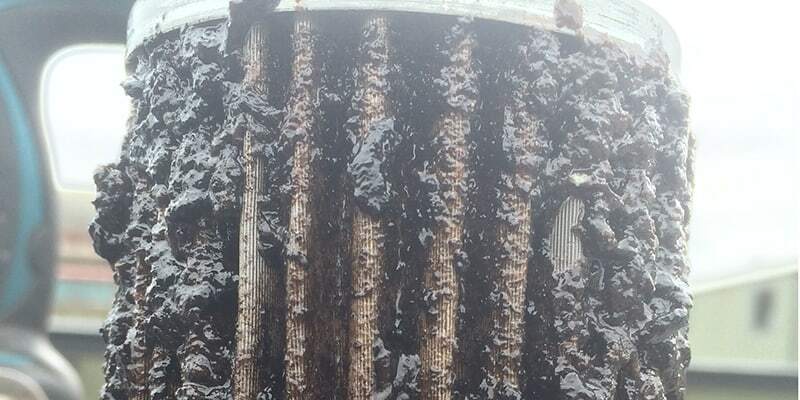 Where this happens, it can cause faulty injectors. And even draining the tank straight away can leave residual symptoms. 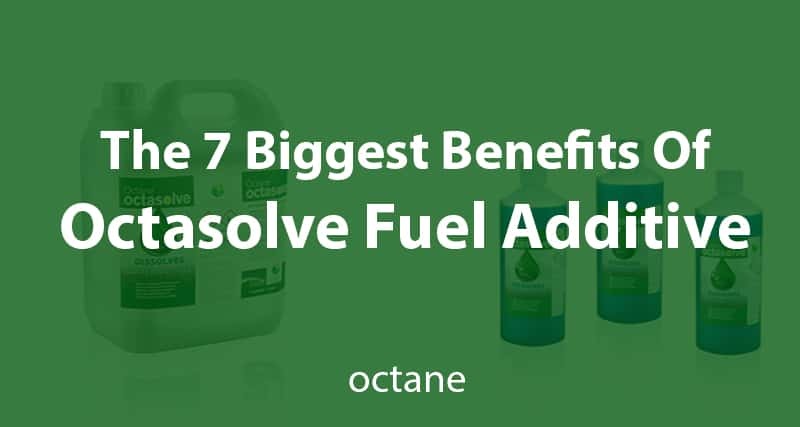 But Octasolve can help stabilise your fuel again after a misfuelling. 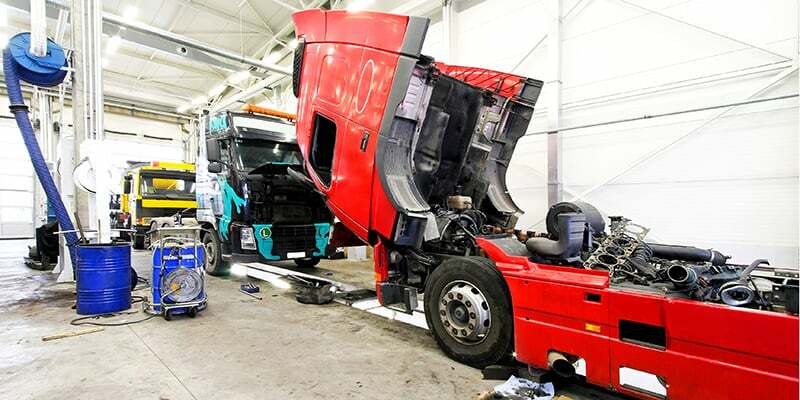 It will remove the water from the Adblue which has been put into the diesel tank. So, is Octasolve worth the hype? Across all the testing, Octasolve achieves what other products can’t seem to. The range of benefits make this an incredibly versatile and beneficial product. By dissolving water, permanently and by acting as a natural lubricant, it protects from diesel bug, wear and tear and corrosion. And it increases your fuel efficiency and reduces your emissions. It also works to stabilise certain types of fuels like biofuels and ethanol. Plus, it can be used to stabilise your fuel, after AdBlue misfuelling and mixing directly with your diesel. One final benefit of Octasolve that’s worth mentioning, given the time of year, is that it is a natural antifreeze. Once Octasolve is mixed with your fuel, the freeze point of your fuel is reduced to -20°C. All in all, we believe this is a highly beneficial product. One that’s worth considering as part of any company or persons vehicle management and maintenance.